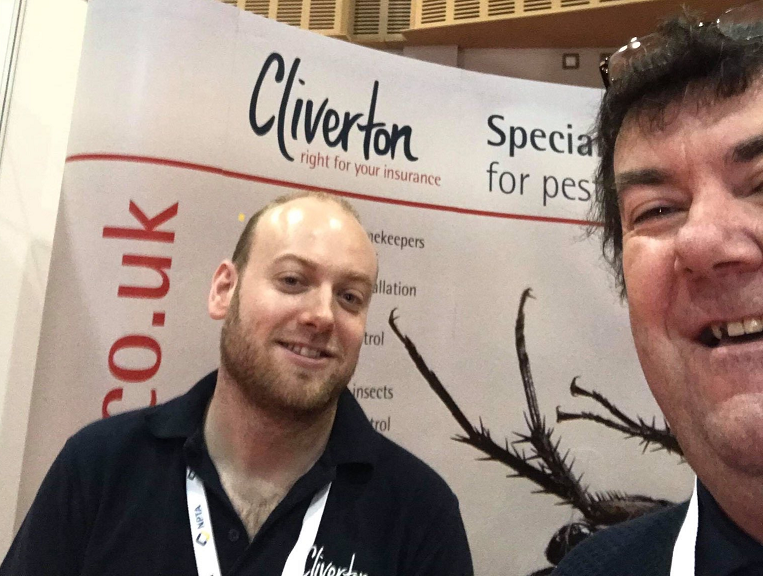 Cliverton were please to attend the annual NPTA PestTech Exhibition in Milton Keynes on the 7th of November. 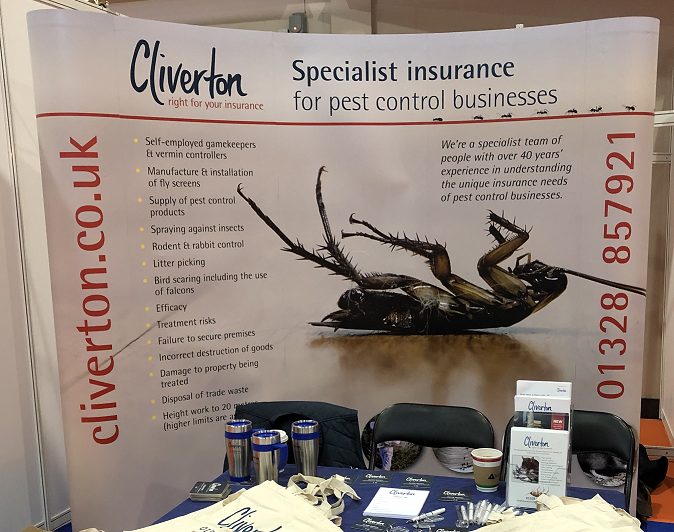 Andrew, Jamie & Tara were manning our stand and handing out the Cliverton goody bags. 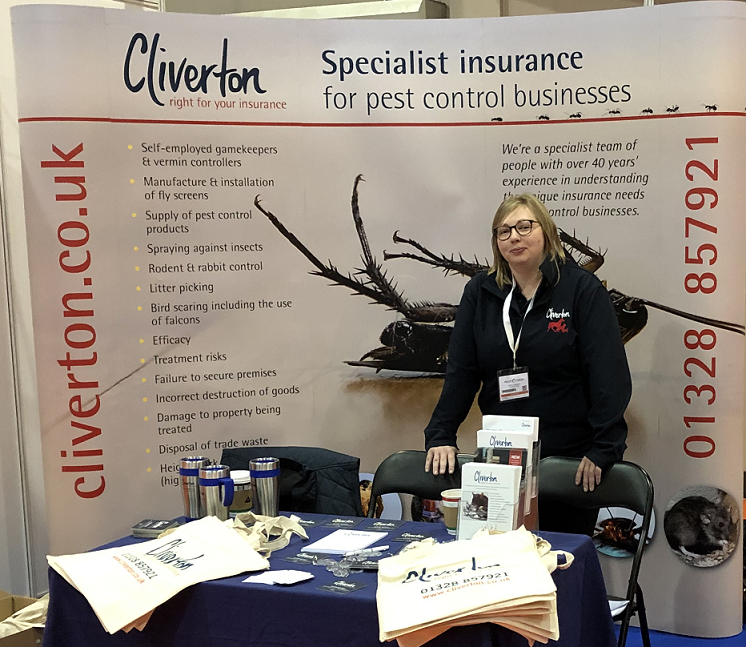 Our team always enjoy this event as it gives us the opportunity to speak to our customer and put faces to names. 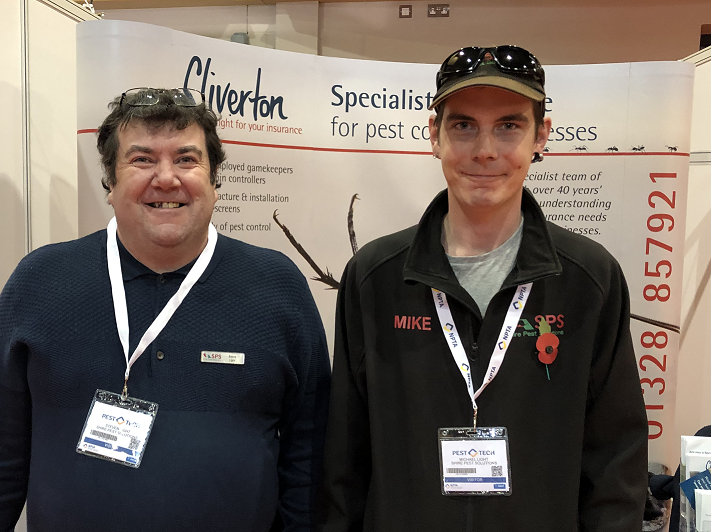 It was a pleasure to speak with and meet Steven & Michael Light from Shire Pest Management. 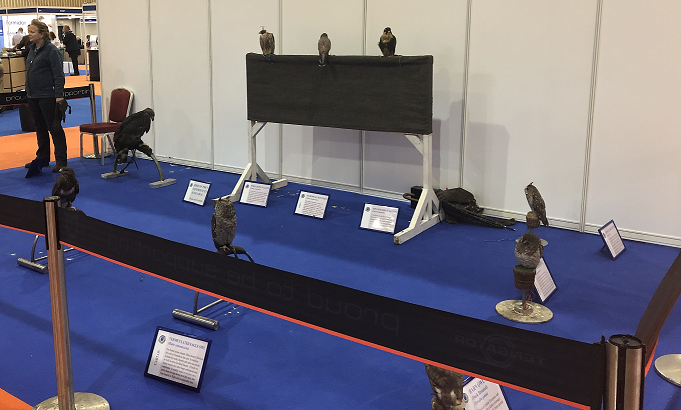 Charlotte from CJ’s Birds of Prey were also exhibiting their beautiful birds.